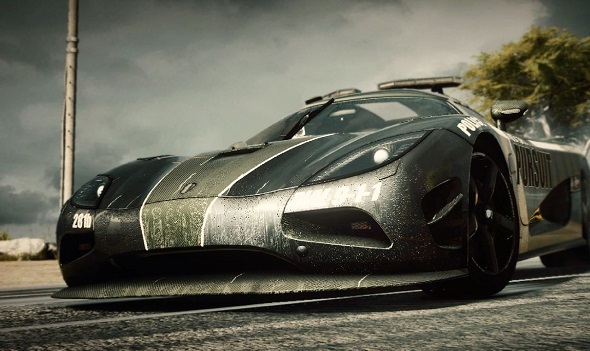 Yesterday, Electronic Arts officially announced the new Need For Speed, which is titled Need For Speed: Rivals. The new part of the game, created by Ghost Games studio in collaboration with Criterion Games, is scheduled to release for Xbox 360, PlayStation 3 (November 19, 2013) and for the next-gen consoles such as PS4 and Xbox One at the time of their release. 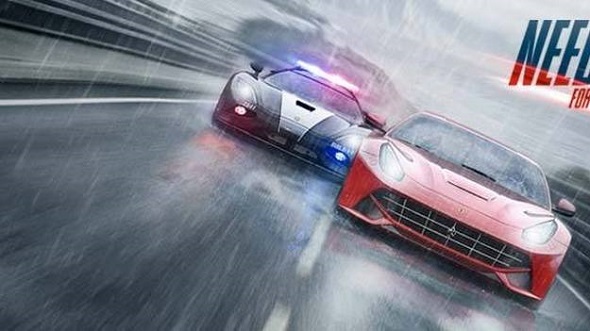 Those who like playing Need For Speed ​​on their computers can not be worried, because Need For Speed: Rivals PC version is also being developed, although the official release date for this platform is unknown yet. The new racing action has a lot of interesting innovations. First of all, now you can choose whom you want to play for. You can be as elusive cool street racer in new Redview County or you can be a policeman. If you choose the role of the race driver, then you need to become a truly first-class specialist in this field and leave behind as much policemen as possible, for which you get Speedpoints. These points you can use to buy new cars and other objects. If you want to serve the law enforcement agencies, then you will need to create a cohesive team and catch the most risky street racers to get a promotion and a new rank. In addition, Ferrari cars have been finally returned in the game and now you can get behind the wheel of one of the most famous cars in the world. Also, Need For Speed: Rivals will get some other nice updates such as: personalization of vehicles, pursuit and evasion tech, as well as the ability to challenge rivals anytime and anywhere, through Autolog network. EA has also announced Ultimate Cop pre-order Pack. This package gives you exclusive access to a collection of items, including Nissan GT-R Black Edition police car, advanced pursuit technology, and a custom livery.